The idea floated by “intel” agencies that Steven Paddock didn’t fit the profile of a Muslim convert is absurd on its face, and further proof that the keystone clowns and their “profilers” at the FBI haven’t a clue. How can they profile what they refuse to acknowledge, learn about or recognize? The fact is the FBI has nothing. Over a week after the monstrous slaughter, they have nothing and yet they have dismissed ISIS claims out of hand, despite the fact ISIS does not take credit for attacks that are not theirs. Not only did they take credit, they did something they never did before – they doubled and tripled down. The Islamic State (IS) featured an infographic on the Las Vegas attack in the 100th issue of its al-Naba weekly newspaper, and indicated that the shooter, “Abu Abdul Barr al-Amriki,” had converted to Islam six months ago. Jihad is the only motive that makes any sense. And the fact that the FBI has nothing else points to that. That Steven Paddock left no digital trail might very well be deliberate – to show how incompetent our law enforcement agencies are. ISIS took credit for the downing of the Russian jetliner in the Sinai. Everyone in law enforcement dismissed that too. Until ISIS provided proof a couple of weeks later, that is. I suspect we may see the same thing happen here. The Vegas attack mirrors the sophisticated planning and secrecy consistent with more complex ISIS plots like Sinai explosion of Russian airliner. Islam is ideological – it’s not a race or an age. It’s also being said that if Paddock was a convert, Homeland Security is going to have to change their whole approach to jihad terror in the Homeland. Because this war has nothing to do with age, race or gender – it’s religious. And profiling is required. On the top of my watch list would be converts. He was a happy-go-lucky guy who drank and gambled until he stopped. He made multiple trips to the Middle East. Sophisticated planning and secrecy consistent with more complex ISIS plots like Sinai explosion of Russian airliner. 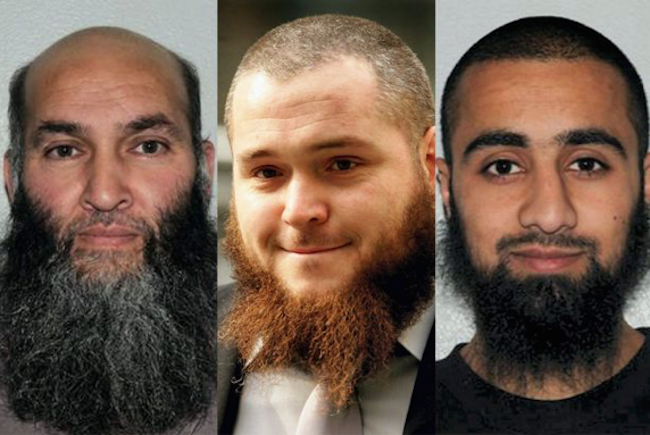 Here are some older, white converts who have been convicted of jihad terror. 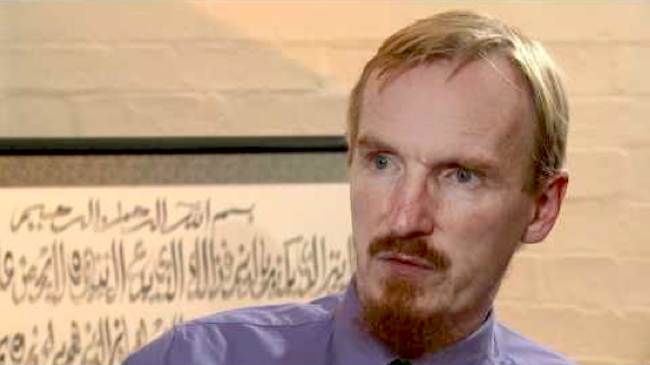 Muslim convert Jack Roche convicted of plotting with Al Qaeda to blow up the Israel embassy in Australia. 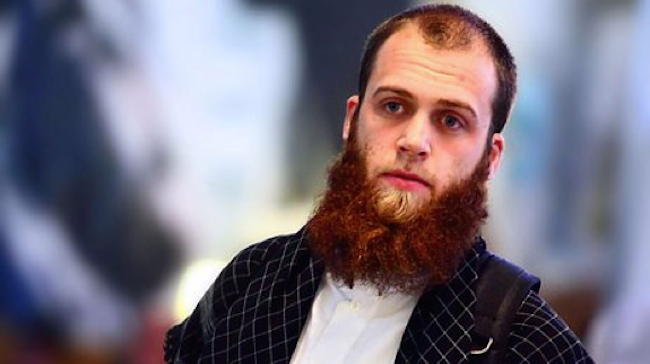 Muslim convert Valentine Vladimir Mazlovsky, ISIS solider. 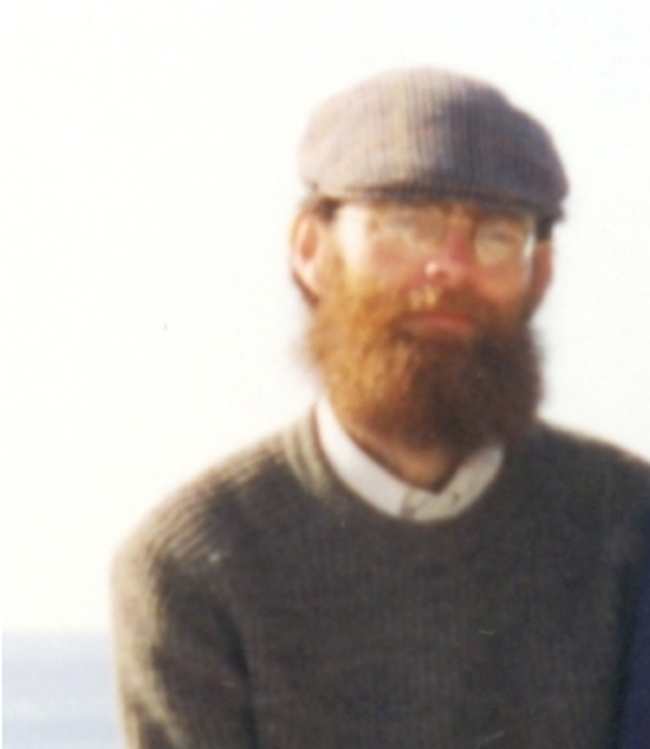 Don Morgan, Muslim convert, ISIS supporter. A member of the notorious “Muslim Patrol,” which threatened to “kill the non-believers.” Renounced his previous lifestyle of boozing and “seeing girls.” Jailed for assault and for using threatening words and behaviour. 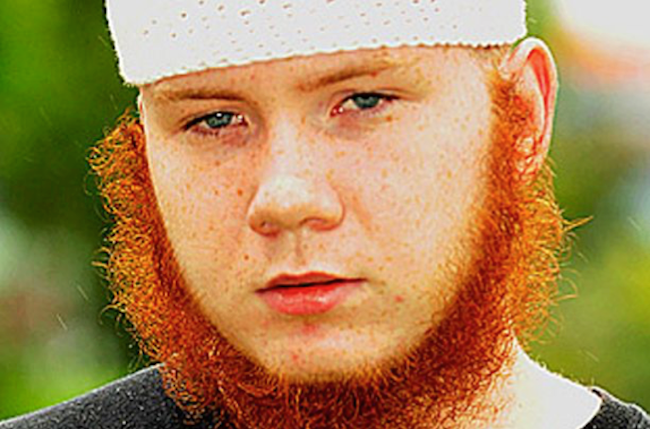 A middle-class white boy who became a Christian while working at a kids’ camp in the US, Dart was converted to radical Islam by hate preacher Anjem Choudary and later jailed for planning terrorist activities. 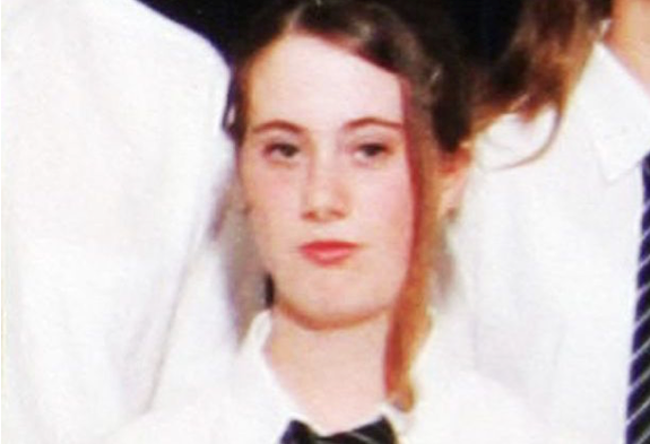 A troubled child who sought solace with Muslim neighbours, Lewthwaite has a string of terrorist ex-boyfriends (some imprisoned, some dead), including 7/7 suicide bomber Germaine Lindsay – hence her nickname, the “White Widow.” Currently on the run and a member of terrorist group Al-Shabaab. 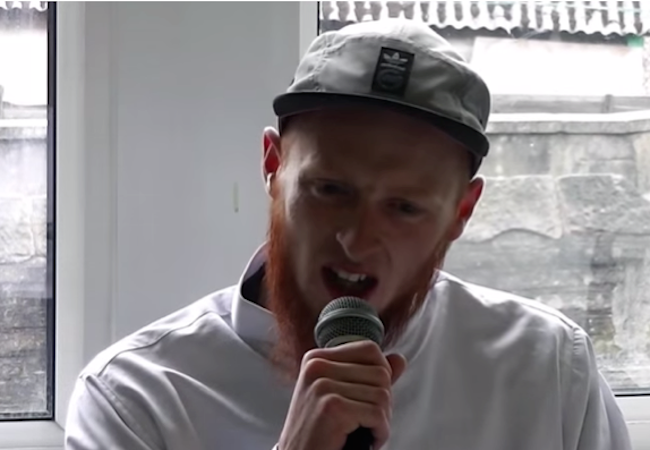 Chippy is not known to be an extremist, but his videos are used as a recruitment tool in Bradford and elsewhere. Described by his family as a quiet lad, Newton started recruiting for the Taliban from a stall in Longsight market in Manchester. Jailed for trying to radicalise undercover police officers. 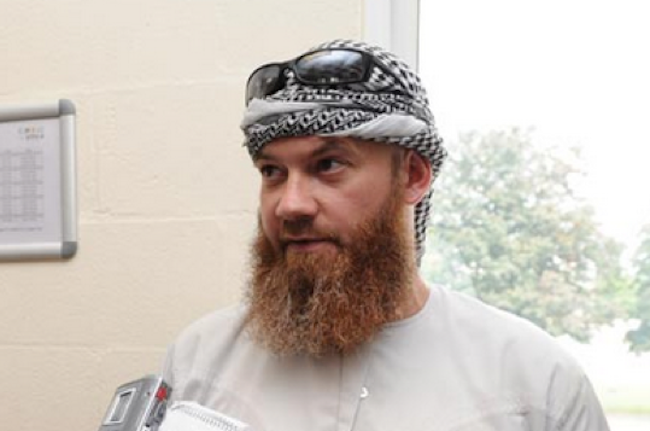 Myatt converted to Islam, becoming a notable apologist for suicide bombing civilians. 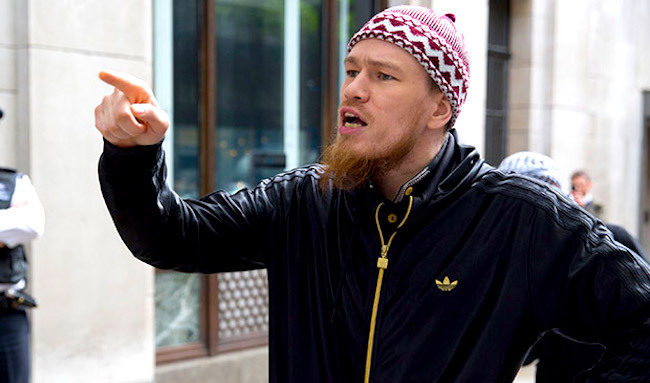 Former drum and bass MC, Millwall fan, cocaine dealer and self-employed perfume salesman before his conversion to radical Islam.